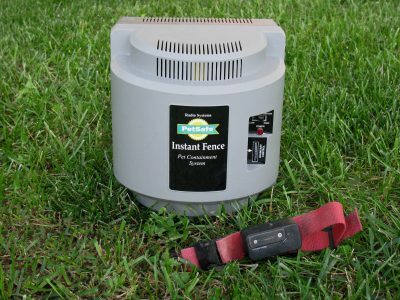 If you’ve ever considered a wireless pet containment system, also known as a wireless fence, to keep your dog safe, it’s important to go into it knowing that it does have its limitations and faults. Even though my experience with one was from several years ago, my research indicates the same problems that plagued it then, still do. 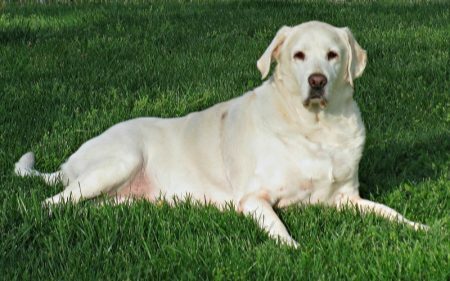 And while my experience was from a while ago, it was still a hard lesson learned that I wanted to share with other dog owners.